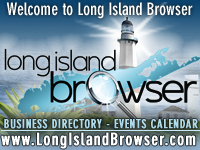 Long Island Easter events, Passover celebrations Long Island, Holy Week, Easter church services, resurrection morning service, Jewish Holidays celebrations on Long Island New York. Easter is a Christian Holiday celebrating the resurrection of Jesus Christ and is calculated as the first Sunday after the paschal full moon that occurs on or after the vernal equinox. If the full moon falls on a Sunday, then Easter is the following Sunday. The holiday can occur anywhere between March 22 and April 25. 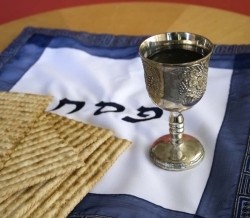 Passover is a Jewish Holiday commemorating the Hebrews' exodus from slavery in Egypt, lasts seven days beginning on the 15th day of Nisan, the seventh month in the Jewish calendar. It ends on the 21st of Nisan in Israel and on the 22nd of Nisan elsewhere. 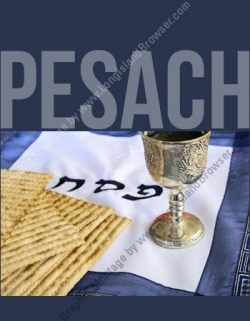 Since Hebrew days begin and end at sundown, Passover begins at sundown on the preceding day. 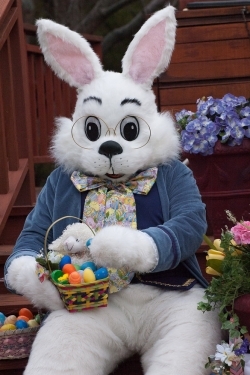 Easter Bunny Photo Experience For Children at Walt Whitman Shops in Huntington, Suffolk County, Long Island, New York. Pictures with The Easter Bunny 2019 at Dees Nursery in Oceanside, Nassau County, Long Island, New York. Spring Pysanka Easter Egg Decorating Workshops 2019 at Hallockville Museum and Farm in Riverhead, Suffolk County, Long Island, New York. 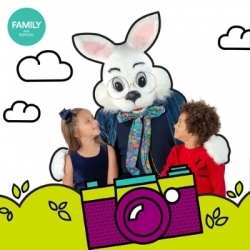 Easter Bunny Photo Time 2019 Long Island Children's Fun at Walt Whitman Shops in Huntington Station, Suffolk County, Long Island, New York. 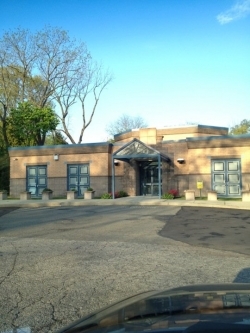 Tags: Long Island Easter events, Passover celebrations Long Island, Holy Week, Easter church services, resurrection morning service, Jewish Holidays celebrations on Long Island New York.